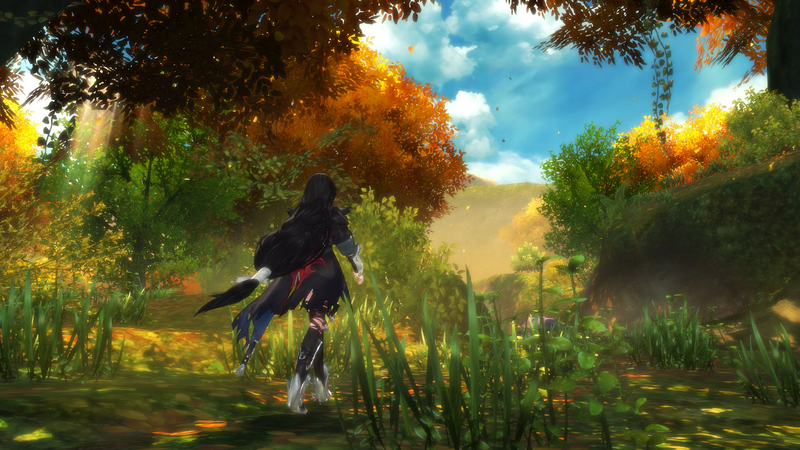 Bandai Namco's Tales of Berseria was announced in the middle of this year for PS3 and PS4 in Japan. That has since received a 2016 launch date in Japan. Today, the company confirmed its plan to bring the newest Tales of game to North and South America, but only for the PlayStation 4 and PC via Steam. Berseria is the first Tales of game to be solely led by a female protagonist. That's Velvet, "the embodiment of darkness," thanks to, "festering anger and hatred after a traumatic experience three years prior." She's balanced by Laphicet, a young boy, "created in the image of light."